Just The Facts, Ma'am: Everything You Want To Know About "Adam-12"
Adam-12 was a popular police drama that ran for seven years. It was hailed as a realistic depiction of Los Angeles Police Department officers Pete Malloy (Martin Milner) and Jim Reed (Kent McCord) as they protected and served the residents of Los Angeles. Each episode concentrated on the events of one shift and included heartwarming moments as well as a sprinkling of humor. Read on to learn behind the scenes facts and more about the actors and the people who made the show so popular. Before creating Adam-12, R. A. Cinader and Jack Webb conceived and produced one of TV’s most famous cop shows, Dragnet. Webb also played the most imitated police character in history, Sgt. 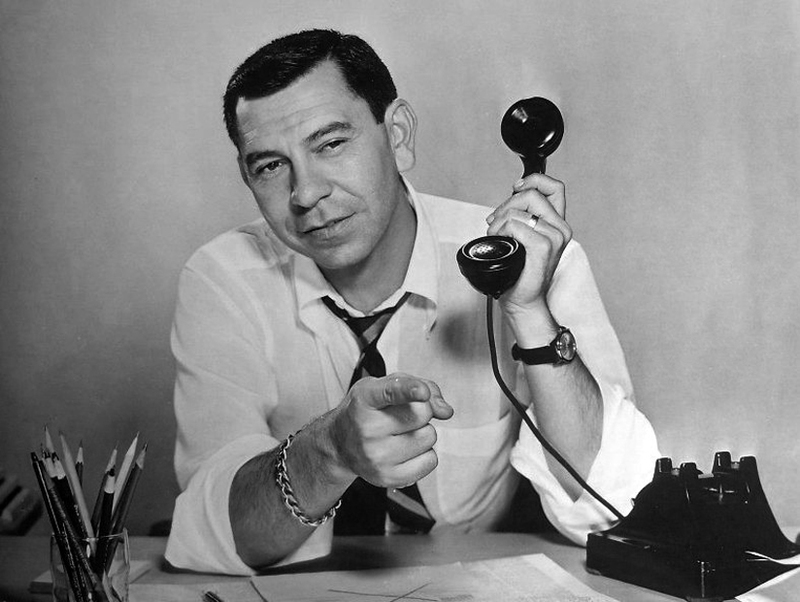 Joe Friday, on Dragnet, which aired on NBC from 1951 to 1959 and again from 1967 to 1970 when it was revived.